Dubai: Only one-half of the UAE’s efforts to cool down the property market from overreaching itself has worked up to now — halting the sudden and sharp spike in asking prices for homes in freehold clusters. The other factor that is creating an imbalance in the local economy — the rise in rentals — still has not been brought under control. By the looks of it, bringing stability in the rental growth rates could take more time. “Rental values will only cool off when supply needs are being met, particularly in the mid-income category where rents have shot up the highest (34 per cent on a year-on-year basis versus 23 per cent on a city-wide basis),” said Sameer Lakhani, managing director at Global Capital Partners, an investment firm. There is evidence of that starting to happen. 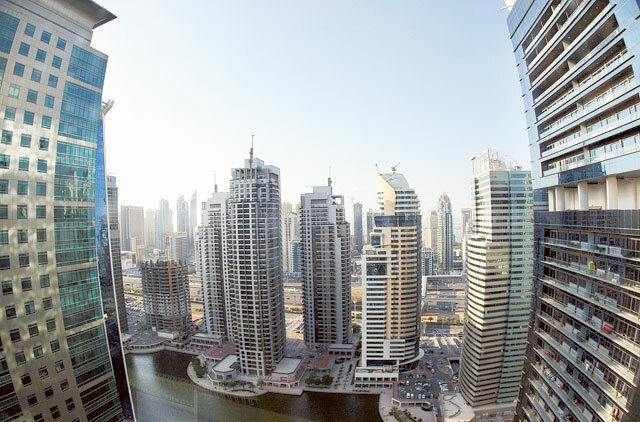 Tenants who have been hit with steep rent demands are approaching the authorities to arbitrate on their behalf using the Real Estate Regulatory Agency (Rera) Dubai Rental Index. Based on feedback, verdicts are being delivered hewing to what the Index shows benchmark rentals for each area. Meanwhile, market sources say that some big-ticket investors — those who prefer completed buildings or entire floors to individual units — have reduced their exposures, which would help cool down price growth.